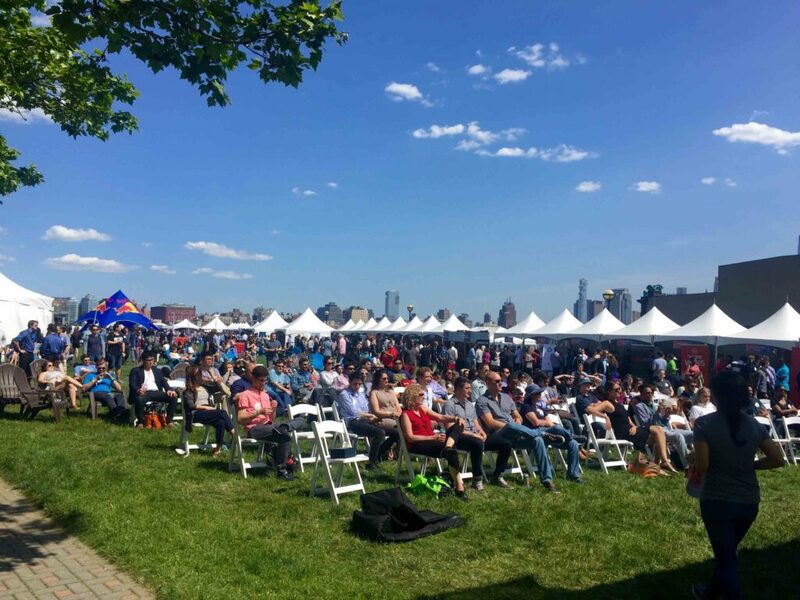 On Friday, May 20, Northeast innovators united at the region’s first tech business summit, Propeller for a day of inspiration, education and fun. I was fortunate enough to attend a panel on how to propel public-private sector partnerships forward in New York City. Panelists included: NYC’s Chief Technology Officer Minerva Tantoco; Jason Whittet, Director of Intelligent Cities at General Electric (GE); Andrew Rasiej, Founder and CEO of Civic Hall; Steve Kuyan, Managing Director of NYU Urban X; and Zachary Karas, Impact Ventures at BMW Group/Urban X. Minerva Tantoco referred to public-private partnership as the “secret sauce of innovation”, citing tech projects that successfully combine the public and private sectors, like LinkNYC and the Tech Talent Pipeline. 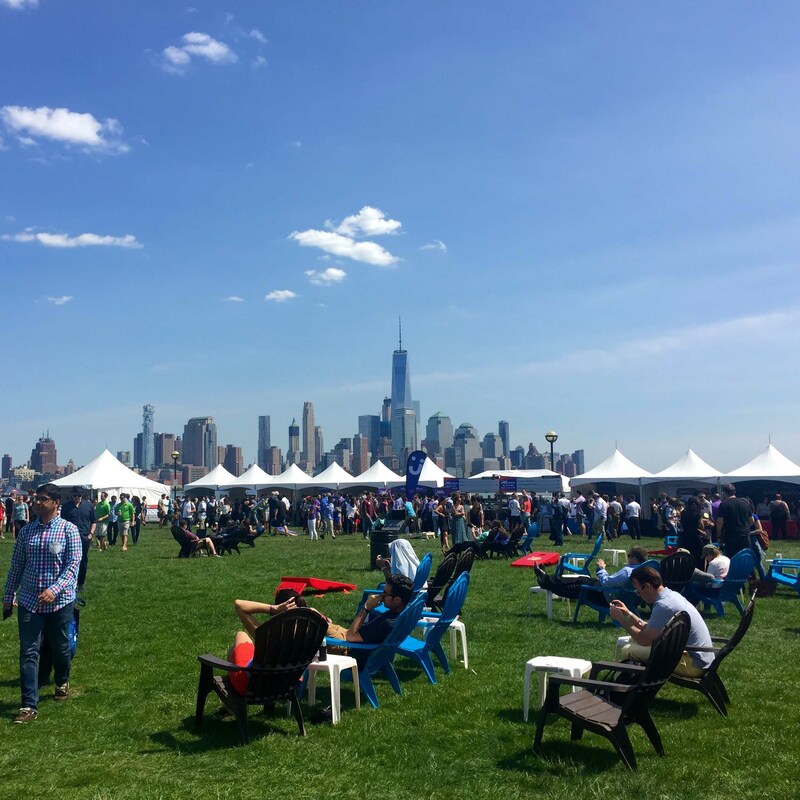 Cornell President David J. Skorton recently said during the ribbon cutting for the new Cornell Tech campus in NYC: “We’re creating … a larger and growing pipeline of tech talent here in New York City to help ensure that this city remains the world’s capital for ideas. With a total of $685 million raised philanthropically, plus the land, plus $100 million in city funds, Cornell Tech is off to a great start.” Cornell Chronicle’s $100M gift names Bloomberg Center at Cornell Tech. 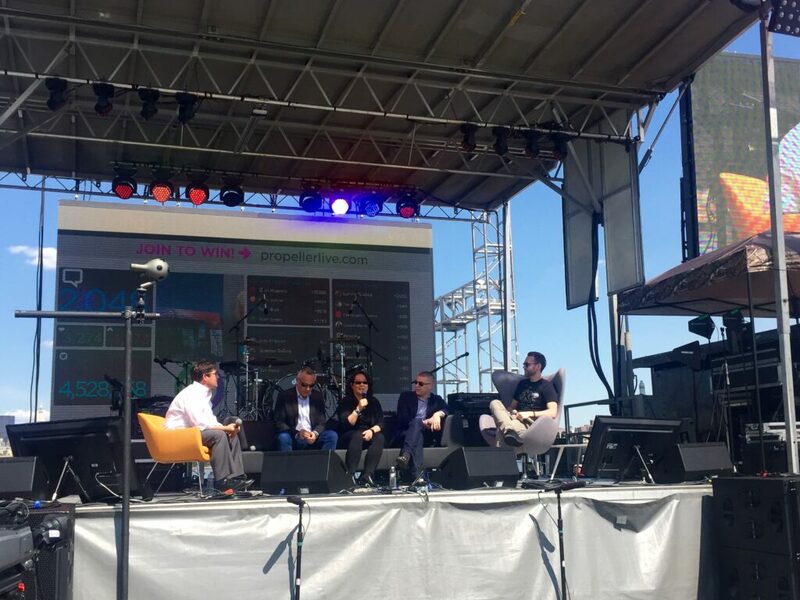 When talking about the rise of Urban Tech campuses, Venture Capitalist Paul Graham said there are distinct lifestyle advantages of setting up shop in the hurly-burly of real urban districts. Compared with previous generations, today’s younger techies are less interested in owning cars and big houses. 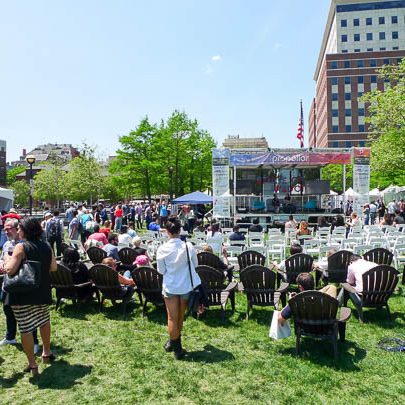 They prefer to live in central locations, where they can rent an apartment and use transit or walk or bike to work, and where there are plenty of nearby options for socializing during nonwork hours. Read WSJ’s The Joys of Urban Tech. According to Millennial Magazine, 80 million millennials are reshaping what it means to be an employee — and that’s a good thing. High paying salaries, health benefits and company perks — while important — are no longer enough. Employees are looking for ways to contribute to the betterment of their local communities and to society as a whole. Read Aligning Your CSR Program with Millennials. 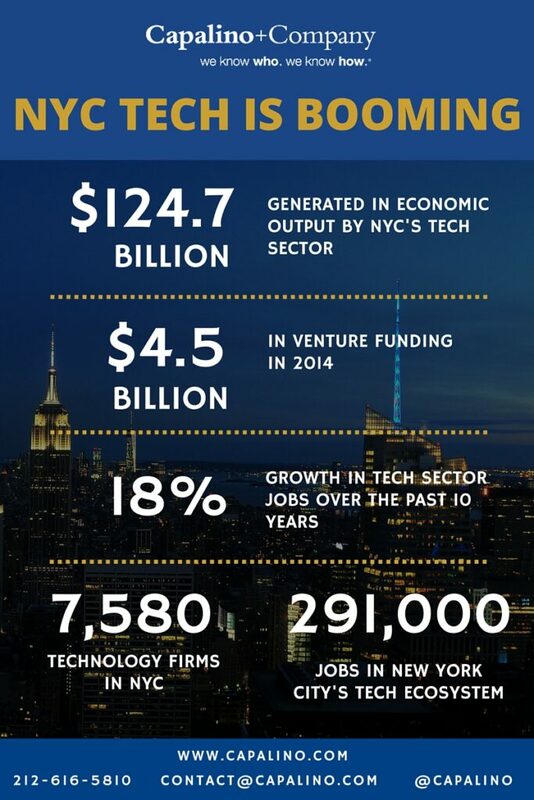 The Northeast is home to hundreds of investment funds, startups, and corporations aggressively focused on innovation and NYC is the fastest growing tech hub in the nation. 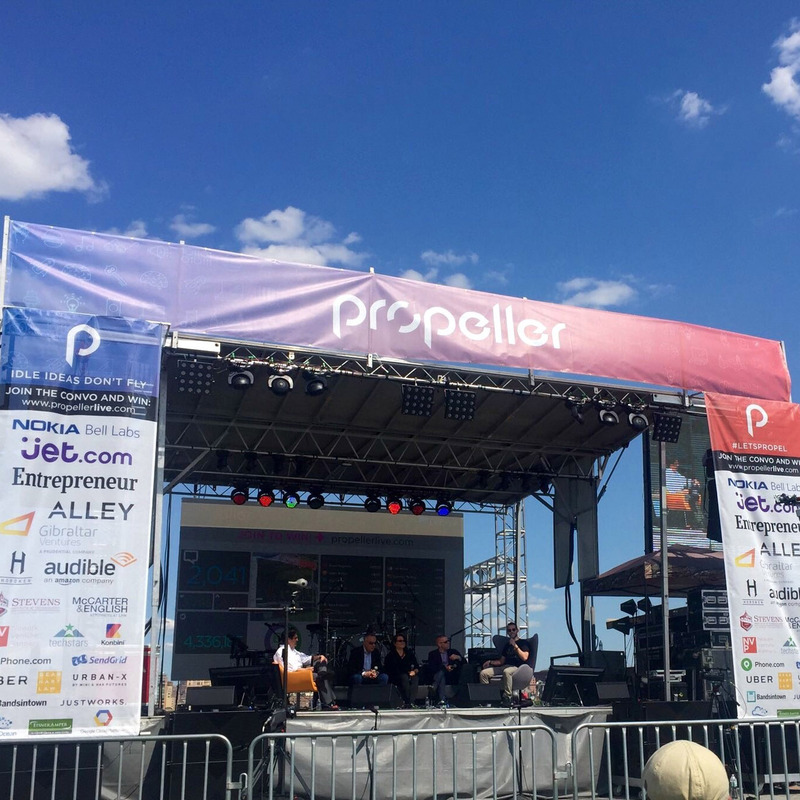 In addition to tech luminaries, Propeller featured virtual reality, drones, a startup competition and a celebratory concert. If we are going to continue to grow the NYC innovation economy, we need to make sure our policies match the needs of the industry. 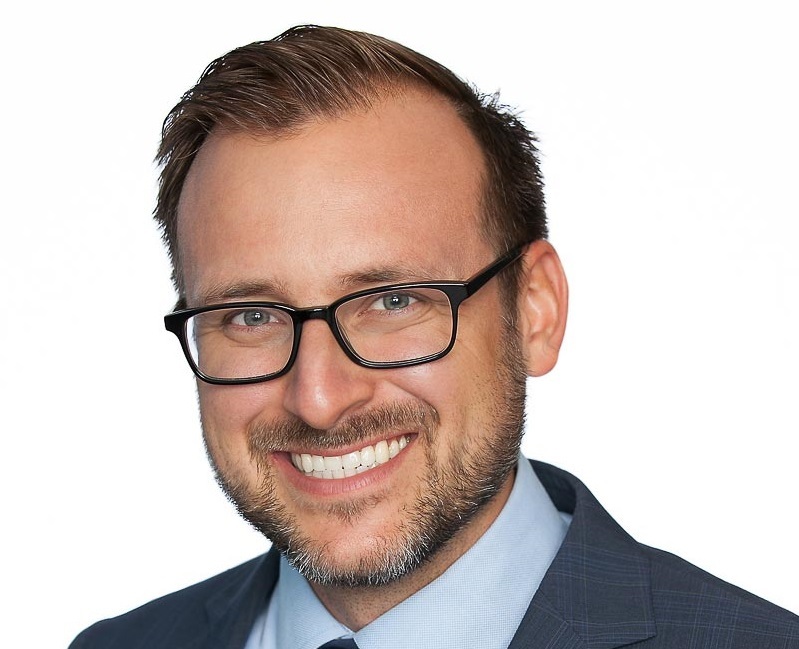 Capalino+Company works closely with policy makers, the real estate industry, technology firms and private sector companies across New York City on the shared goal of making New York City the technology capital. To propel your business forward in NYC, contact Capalino+Company’s Senior Vice President Tom Gray tom@capalino.com or 212-616-5819.